At some point, a large portion of us have been forced to sit down and think about how we are going to provide care for those in our family who are elderly and perhaps cannot care for themselves. Entrusting your loved one to a nursing home can be a very difficult decision considering the rates of nursing home abuse or neglect in this country. 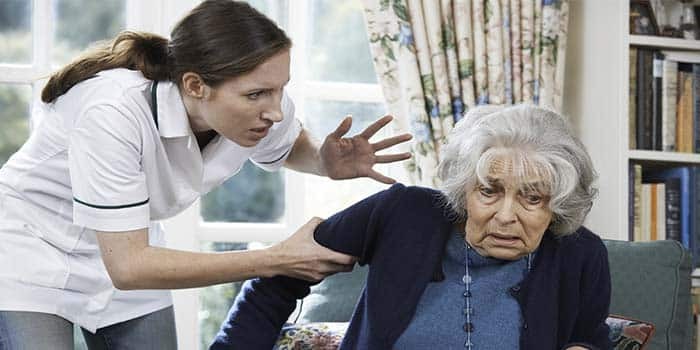 The best way to reduce the cases of nursing home abuse or neglect is to hold those perpetrators responsible. If you are suspicious that a loved one is experiencing nursing home abuse or neglect, the time to act is now! Contact experienced Hilton Head Nursing Home Abuse Attorneys, such as the Green Law Firm, to help fight for your loved ones rights. Often times, individuals in nursing homes are there because they are no longer able to care for themselves. This is a vulnerable segment of our populations. These individuals sometimes are not capable of reporting the nursing home abuse or neglect themselves. The first line of defense is more often than not, the family members. There are certain signs and injuries that you can watch for that can indicate a person may be experiencing nursing home abuse or neglect. Although the law requires certain individuals to report instances of Nursing Home Abuse or Neglect, the sad truth is that a number of cases still go unreported. It is important to contact an experienced Hilton Head Nursing Home Neglect Attorney as soon as possible if you suspect your loved one is a victim. The longer a victim endures nursing home abuse or neglect, the more lasting the consequences can be. Contact a Hilton Head Nursing Home Abuse or Neglect Attorney for Help At the Green Law Firm, we are familiar with the signs of nursing home abuse or neglect. Nursing Home Abuse or Neglect can vary widely. The abuse or neglect could be physical, or emotional. Regardless of the form it takes, it is wrong and our elderly loved ones deserve to be treated with respect. The experienced attorneys with the Green Law Firm are prepared to fight for your rights and end the abuse or neglect your loved one is suffering from. Holding those who are responsible for such egregious acts accountable for those actions is incredible important. If you suspect any form of abuse is occurring do not hesitate to contact the South Carolina nursing home abuse lawyers at the Green Law Firm.